Catalytic converter failure can be a pain to fix. This essential emissions system component can sap miles per gallon and drive up your fuel consumption as it gradually loses efficiency and impacts your engine’s power production. 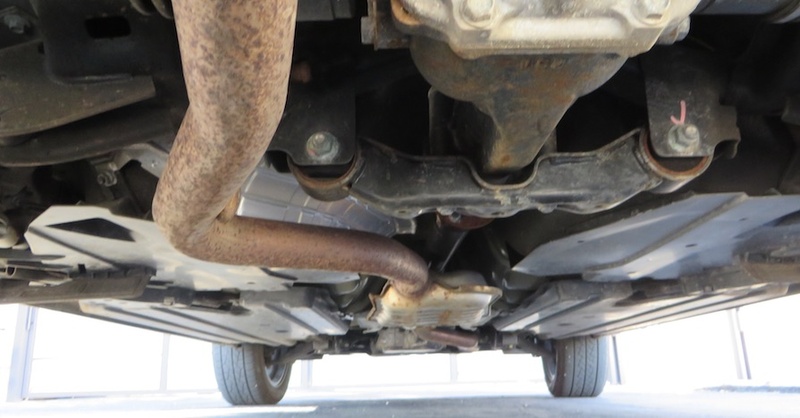 Your vehicle’s catalytic converter sits ahead of the muffler in its exhaust system. It’s a small, oval-shaped chamber packed with materials such as platinum and/or palladium in a honeycomb-type design. This ensures that as much exhaust gas as possible passes over these metals, so that they can be converted into less harmful emissions before exiting the tail pipe. It also puts the converter directly in line to get a face full of contaminants should something not be working right under the hood. 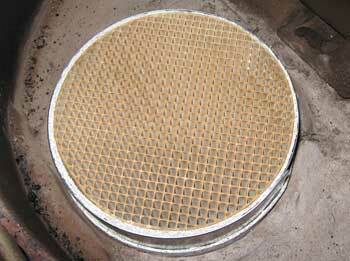 Check out these three common causes of catalytic converter problems. 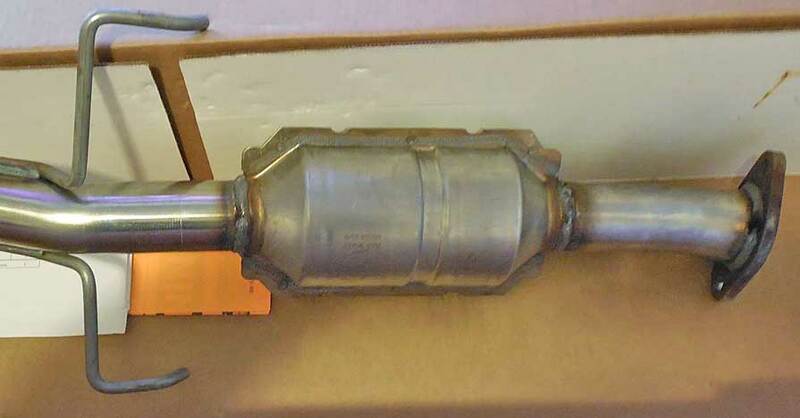 Heat can be damaging to almost any engine component, so it’s no surprise that it’s one of the most common causes of catalytic converter failure. Engine exhaust is already quite hot, so when you add in a contaminant like unburned fuel, which can find its way into the exhaust system when your motor is running too rich, you compound the effect, as that fuel typically ends up burning inside the converter itself. This can damage or even melt the honeycomb structure that is required for the catalyst metals to do their job, leading to a blockage and restriction in exhaust flow. 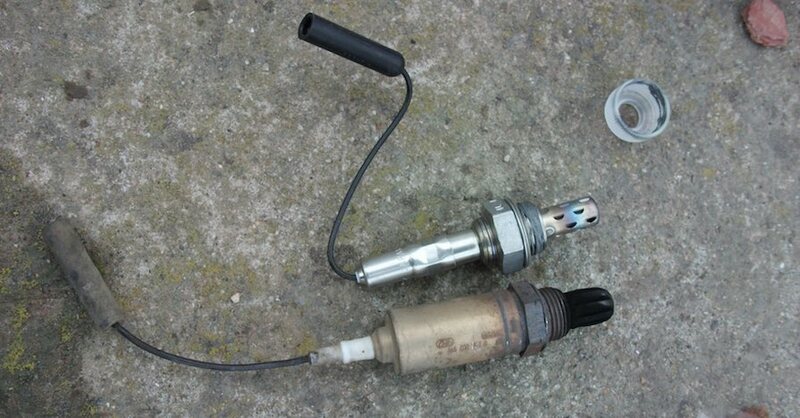 If your engine is misfiring or if you see a warning code for a bad oxygen sensor, it’s a good idea to take care of the problem before it can lead to catalytic converter failure. Coolant leaking into your engine’s combustion chamber is a serious problem that can eventually do significant damage to your motor. A slow leak, however — say, from a bad head gasket — can also send enough coolant back through the exhaust system over time to clog your catalytic converter and contaminate the materials used inside of it until they are no longer effective. 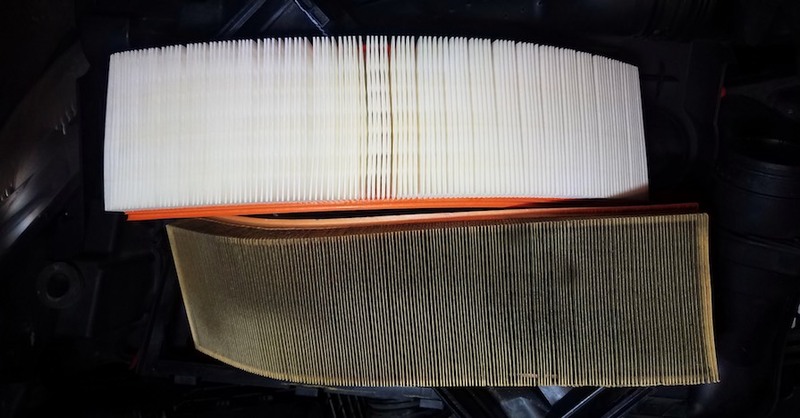 If you notice coolant disappearing from your engine’s reservoir or see white smoke in your exhaust, then that’s a sign of a bad head gasket, which should be corrected immediately. Over time, many engines begin to consume oil. This happens because of piston rings that lose their ability to properly seal as the miles pile up, or because a valve becomes stuck. It can also be due to any number of small design issues or worn-out engine components. The oil that’s burned in the engine ends up flowing through the exhaust system, where it can eventually cause catalytic converter failure in much the same way as a coolant leak. Black smoke or signs that your car is using a significant amount of oil in between changes are indicators that you may end up reducing the efficiency of — or even permanently damaging — your converter. 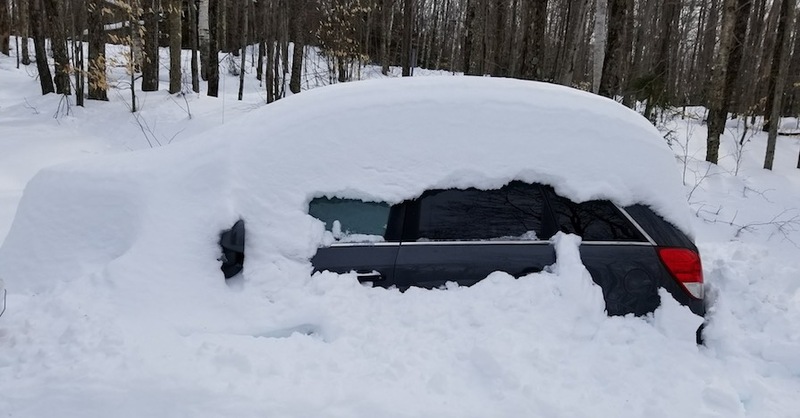 Replacing a converter can be a nuisance, but it’s definitely worth it when you consider the reduced power and increased fuel consumption that it can cause when it starts to malfunction. Check out all the exhaust system products available on NAPA Online or trust one of our 17,000 NAPA AutoCare locations for routine maintenance and repairs. For more information on catalytic converter failure, chat with a knowledgeable expert at your local NAPA AUTO PARTS store.